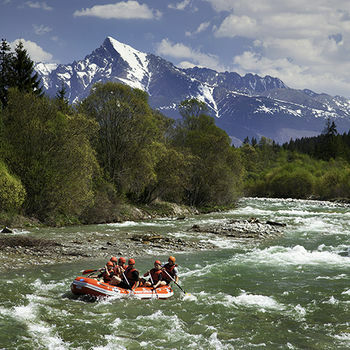 Slovakia’s diverse natural environment offers countless options for spending your free time and playing sports. 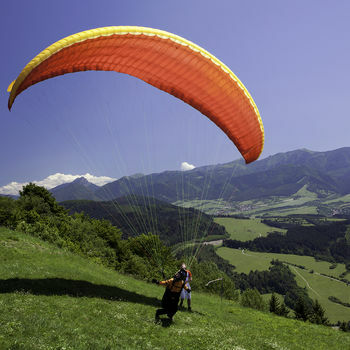 Be it high mountain tourism, mountaineering, adrenaline sports, or exciting fun in the water or in the air. If you like active relaxation, you can choose from an extensive range of unique experiences. 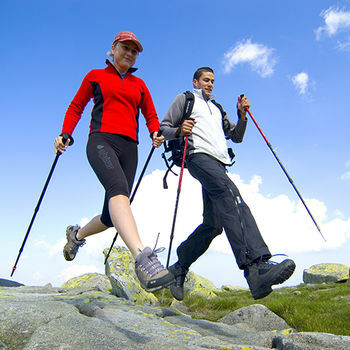 The beauty of the Slovak regions can be explored on more than 14,000 km of marked hiking trails and 10,000 km of marked bike trails. 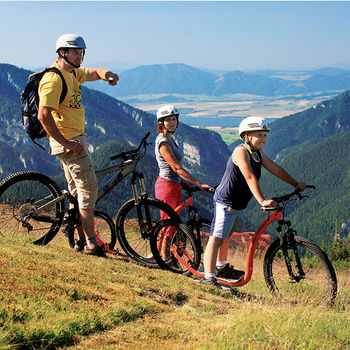 On your way, you will encounter the beautiful canyons, waterfalls, gorges, and ravines of Slovak Paradise, the unique karst formations of the Muran Plateau and the Slovak Karst, the Jánošík Holes in the Malá Fatra (Little Fatra), and the untouched forests in Poloniny. 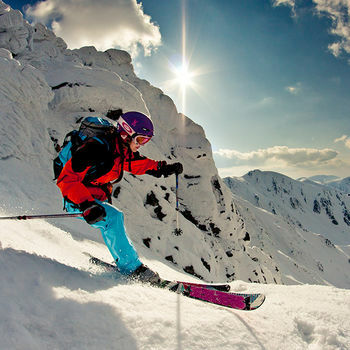 Or conquer one of the peaks of Slovakia’s highest mountain range and the world’s smallest high mountain range – the High Tatras, whose 25 peaks reach an altitude of over 2,500 m.